Weaving and layering live looping within his unique guitar and vocal soundscape, Hayden takes the listener with him on a journey of transcendent multiplicity. Hailing from the liberated musical landscape of modern South Africa, Hayden Hack left his homeland some 12 years ago to travel the world and develop his craft and songwriting skills. 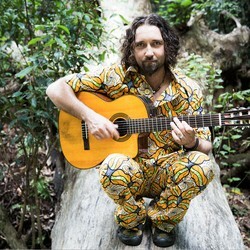 Playing his own brand of funky afro-inspired journeyman music in some of the worlds largest cities, Hayden retells stories about the world from a viewpoint only a traveling artisan can. 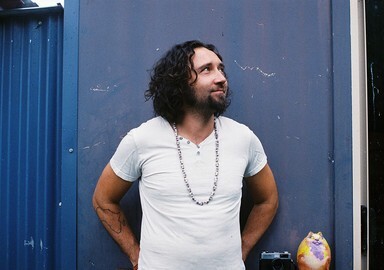 His songs represent the emotional and cultural influences of his personal interactions and paint a musical picture for his audience to experience. 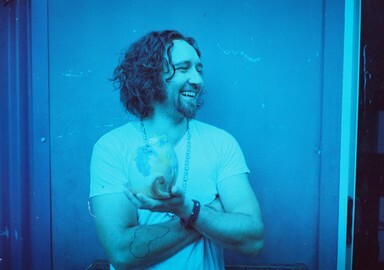 Hayden has since Won Song of the Year (in the World Category) at the 2017 Queensland Music Awards with the Song "Aware" performed by Himself and band Highlife. He's also had spins on Triplej's ROOTS N ALL..with his Song "My Lady" which was "Highly Commended" in the 2016 QMA's.